Cippolino Ondulato is a rare and exclusive marble that\\\'s strikingly artistic. 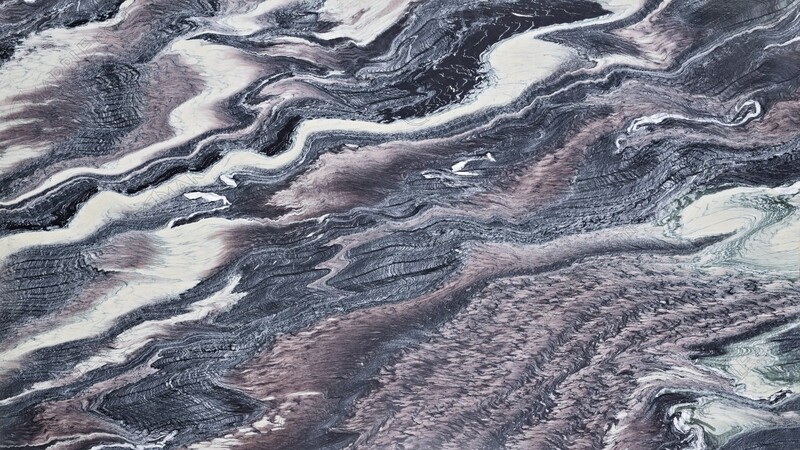 Its lush pattern of sporadic waves displays a complimentary palette of colors that includes black, grey and purple. Cippolino Ondulato is ideal for luxurious interior landscapes, such as master bathrooms, fireplaces surrounds and hot tub surrounds.